(1953-58) (75:37/31) Bis auf wenige Ausnahmen waren all diese Titel, zumeist Radio-Liveübertragungen, zuvor unveröffentlicht / with a few exceptions, these cuts were previously unissued. Live radio broadcasts, and air checks. 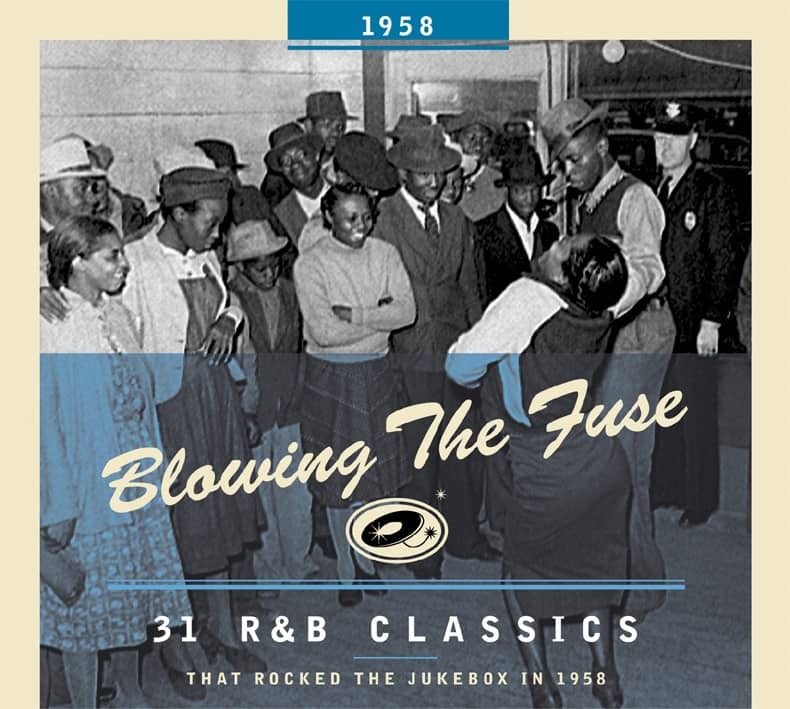 Excellent r&b, rock'n'roll and doo-wop. 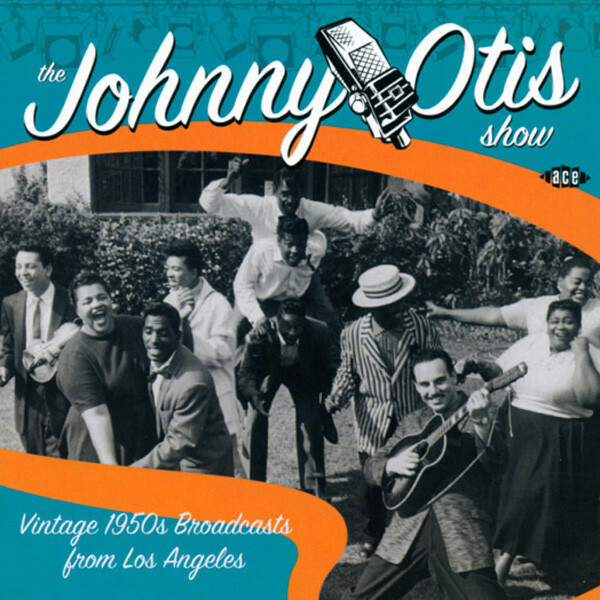 We last encountered Johnny Otis as a front man in 1951, although his presence was felt in later volumes as an arranger, producer, and sideman. This was Otis’ only pop hit of any consequence in the United States, and it was, of course, a kinder, gentler version of the Bo Diddley ‘shave-and-a-haircut-two-bits’ rhythm. After signing with Capitol, Otis scored a huge hit in England with a revival of Ma, He’s Making Eyes At Me, and came over to discuss the possibility of touring. The British musicians union nixed the idea of a tour, but Otis saw kids doing a hand jive on the BBC’s ‘Six-Five Special.’ Back in the States, Otis wrote this tune with the overseas market in mind, but it became a Top 10 pop hit in the United States while faring poorly overseas. Its origins notwithstanding, Otis’ record has survived in part because of Jimmy Nolen’s beautifully economical guitar. Nolen would go on to more or less invent funk guitar with James Brown. Willie And The Hand Jive charted again in 1966 for the Strangeloves, in the 1974 for Eric Clapton, and in the 1985 for George Thorogood. Customer evaluation for "Vintage 1950s Broadcasts From Los Angeles"